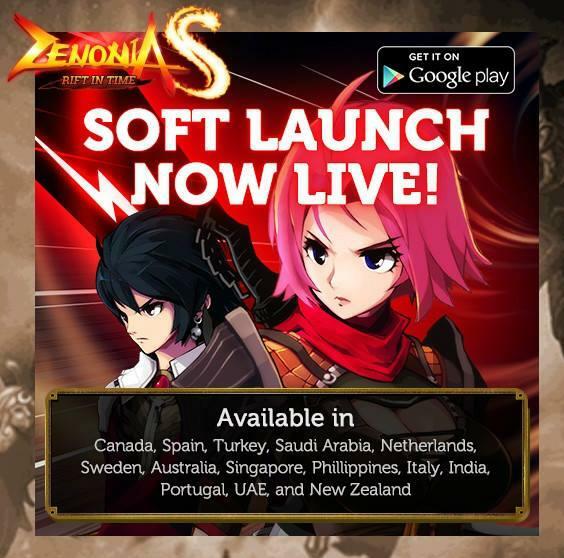 Download Zenonia S: Rift in Time Apk - This time I will share a new game release in several countries. 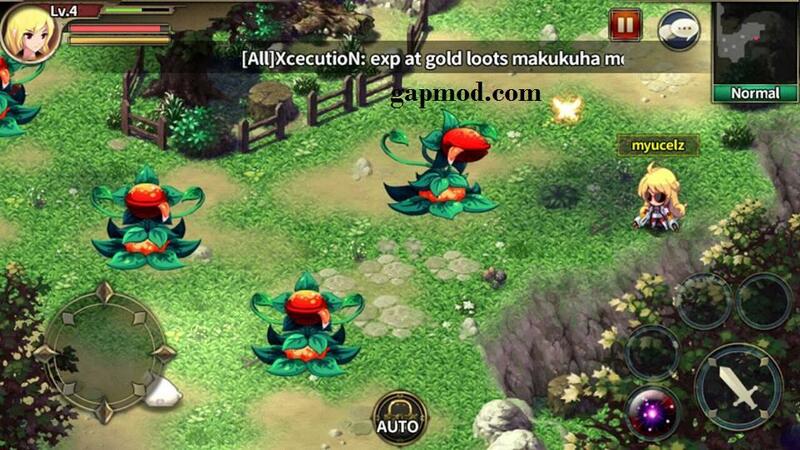 Zenonia S: Rift in Time APK, not yet available in Indonesia. 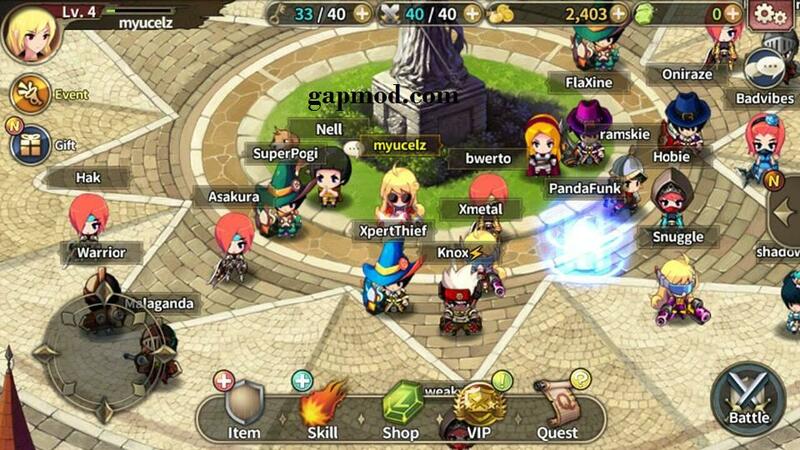 So to our friends in Indonesia or other countries that are not yet available, you can download on the blog gapmod.com. Here I give a mirror download link that has Update. Do not forget to use helper applications: VPN. 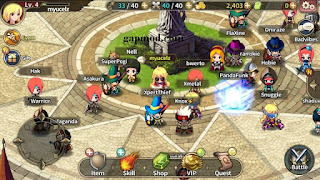 This application is used to change the origin of our country to be compatible with the game: Zenonia S Apk. Please who want to try to play, just download and read also how to install it. For those of you who want to immediately download the application, you can go directly to the original link in Playstore I have provided below. But for those of you who can not download from Google Play, I also will give you a link to download for Zenonia S Apk is from another address and of course free. For countries other than those shown in the picture, use a VPN to change the state of origin. After install apk, check the internal memory/android/obb. Folder name: com.gamevil.zenoniaonline.android.google.global.normal. Save the file to the Android/Obb. Patch file in a file obb Zenonia s.
How to use VPN: you stay connect with the state shown in the picture above.